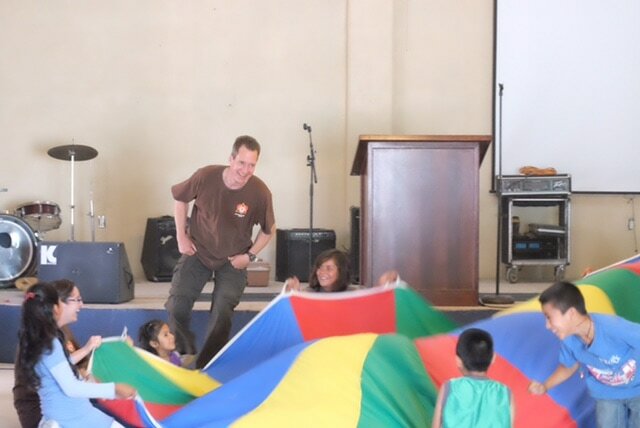 Mission to Mexico (M2M) is an active outreach of St. Albert Evangelical Lutheran Church that began in 2003 when 43 participants traveled to Mexico for two weeks. 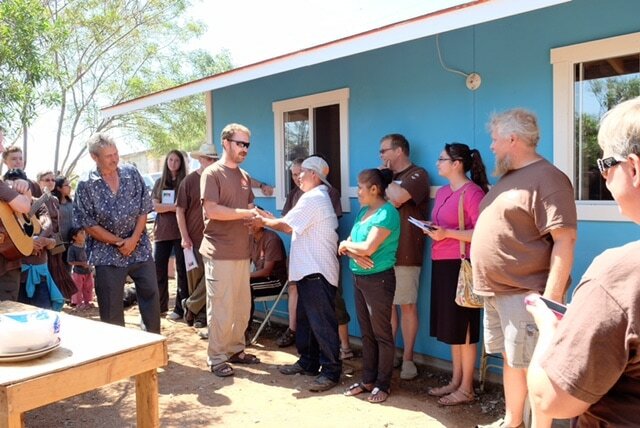 Since then, congregational members have participated in another 9 mission trips to the northern Baja California region of Mexico. M2M is about sharing the love of Christ. In the words of St. Francis of Assisi – “preach the Gospel… if necessary, use words”. We do use words -whether through VBS, preaching or sharing testimonials with local congregations or teaching their church elders – but we strive to do much more through our actions. But, the impact of our efforts is not limited to how we help the people we work with in Mexico. In fact, I would say the influence of M2M is also about the impact it has on participants and supporters. It’s not about what we do – it’s about why we do it, what we learn from it and what impacts those lessons have on our local communities. In so doing, we learn that our service to Christ can and should be active. 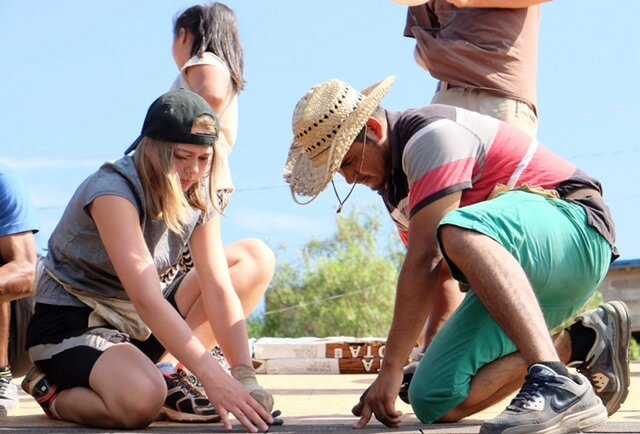 Since 2003, SAELC members have been directly involved in 9 short-term mission trips to Mexico. We’ve worked with numerous other congregations from Alberta. Over 200 people have participated in one or more of these trips and countless others have supported us through prayer and fundraising or other behind the scenes work. We are currently in early stages of planning for our next mission trip for summer of 2018. If you’re interested in joining us or want any other information about this mission, please contact the church office at 780-458-6012. Below you’ll find pictures from our 2016 mission trip from our great experiences building and dedicating a home, fun with the Gabriel House kids at the beach and VBS at the Rhema church. Yes, it was a rewarding in Christ as it was fun! 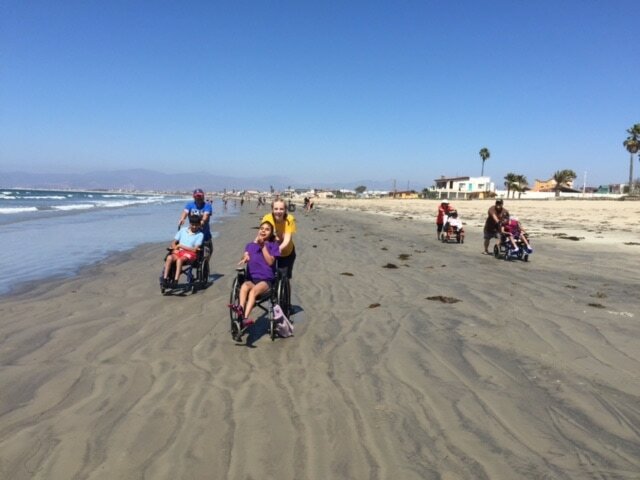 Our next possible trip is slated for early July 2019 (exact dates to be determined) and our planning should we be going will begin September 16 after the service. If you’re interested in participating please let us know. The overall costs are approximately $2200.00 give or take as there are a few wild cards pertaining to costs such as flights (where you’re coming from and when you book), cost of dollar in relation to peso, etc. Some fundraising is done as part of the involvement. Details regarding fundraising, deposits and more will be forthcoming as decision is made after inquiries come in.